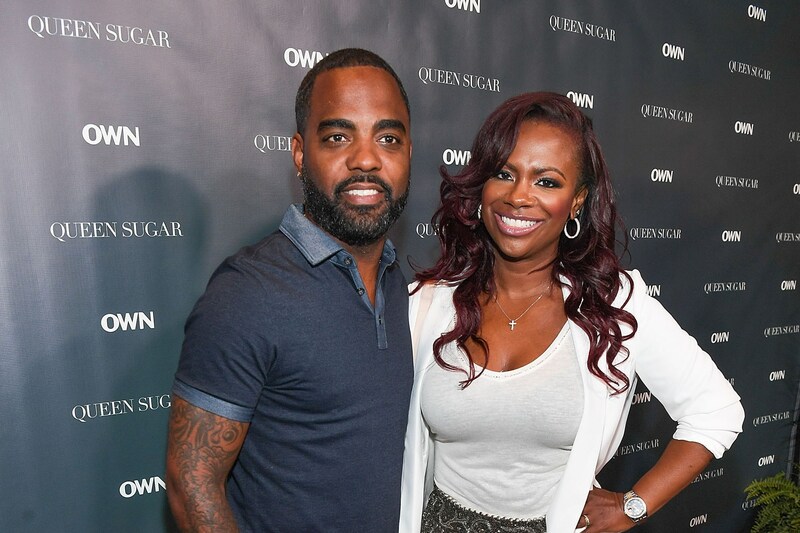 Kandi Burruss’ latest pics have her fans in awe. She’s wearing an amazing sequinned colorful dress which totally compliments her body. Her hourglass figure is highlighted by her out, and we bet that her hubby Todd Tucker couldn’t be prouder of his wife. ‘Out with my Honey @todd167! ? #MayorsBall2018’ Kandi captioned one of her pics. 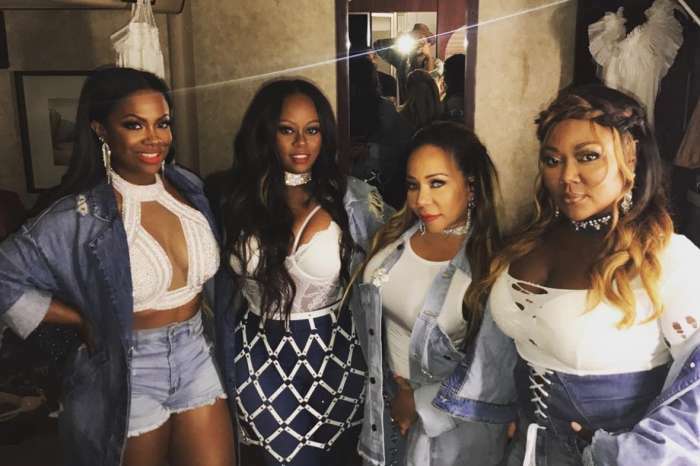 Most fans praised her dress but also noticed that Kandi’s feet are swollen and despite the gorgeous shoes that she’s wearing, they don’t really seem, the most comfortable ones. 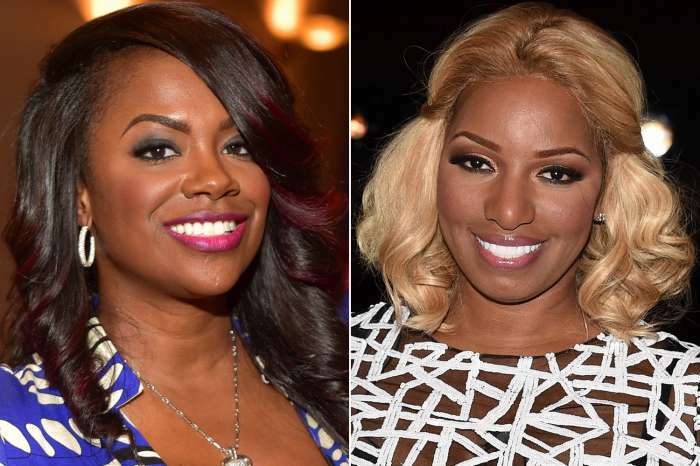 It was recently reported that Kandi and Todd are raising a little genius. Kandi shared an impressive video where Todd Tucker is working on sight words with Ace. The two-year-old cutie pie was not only able to read the word “put” but he correctly used it in a sentence.